/ Coconut Oil as sunscreen: myth or reality? As I was surfing the web, I found many blogs suggesting using pure and plain coconut oil as sunscreen. I was very surprised; you see, I still remember my grandma applying oil to get more tanned, not the opposite. I also remember that once, after applying carrot seed oil, she was exposed to the sun for too long and that was a recipe for disaster. Is it really possible to use coconut oil as sunscreen? How about other natural oils? 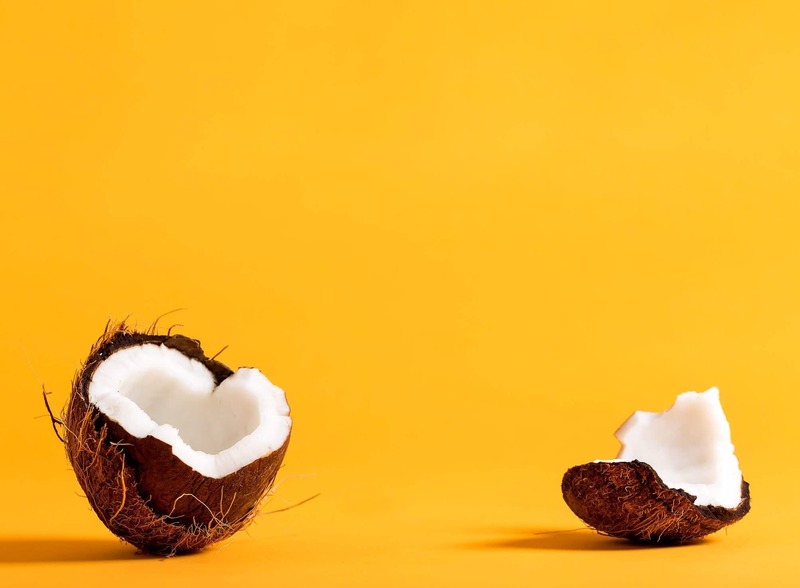 Even though coconut oil and other natural oils do a​bsorb UV rays at a certain ratio, their SPF is not enough to guarantee effective protection; however, natural oils aren't useless when it comes to sun rays protection. Keep reading to the end to discover how we can benefit from them. Does plain coconut oil have a sufficient SPF value? Why some people are turning to coconut oil as sunscreen? They can cause sensitivity. It can occur in the form of photoallergic reactions, including contact dermatitis. It's a very rare adverse effect, though. 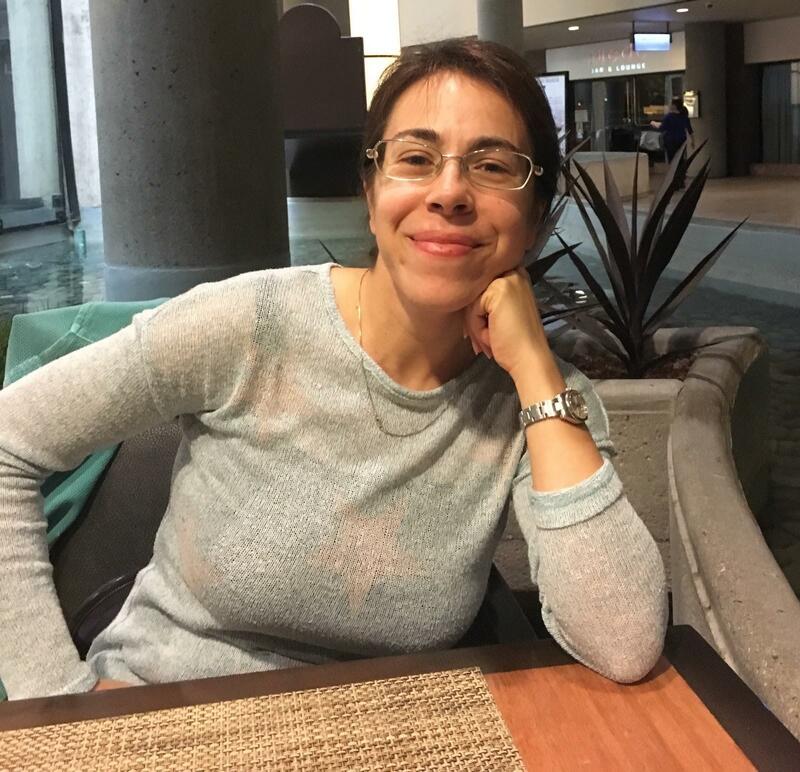 Retinyl palmitate, an oil soluble form of vitamin A and a widely used antioxidant in cosmetics and sunscreens is thought to increase the rate development of skin tumors. However, there is a lack of evidence for this effect. The presence of some ingredients suspected of being hormone disruptors, for example, oxybenzone. The presence of ingredients known to cause reef bleaching (again, oxybenzone). 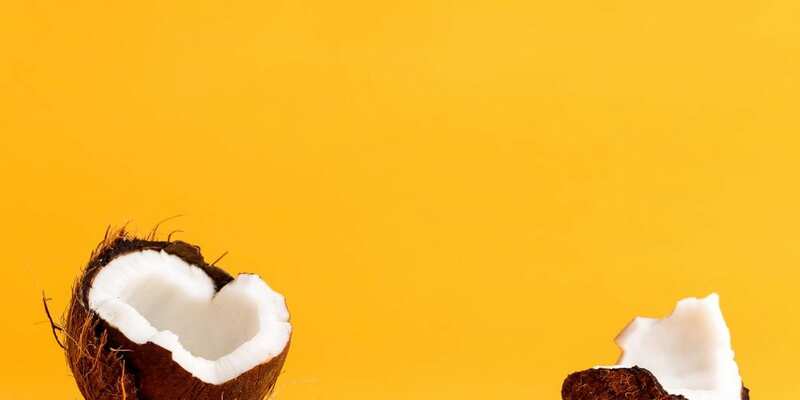 Is coconut oil really effective as sunscreen or it's just an hoax? Can we use coconut oil as sunscreen? SPF (Sun protection factor) is defined as the UV energy required to produce a minimal erythemal dose (MED) in protected skin, divided by the UV energy required to produce an MED in unprotected skin. What you need to know is that the higher the SPF, the more effective is the product in preventing sunburn. 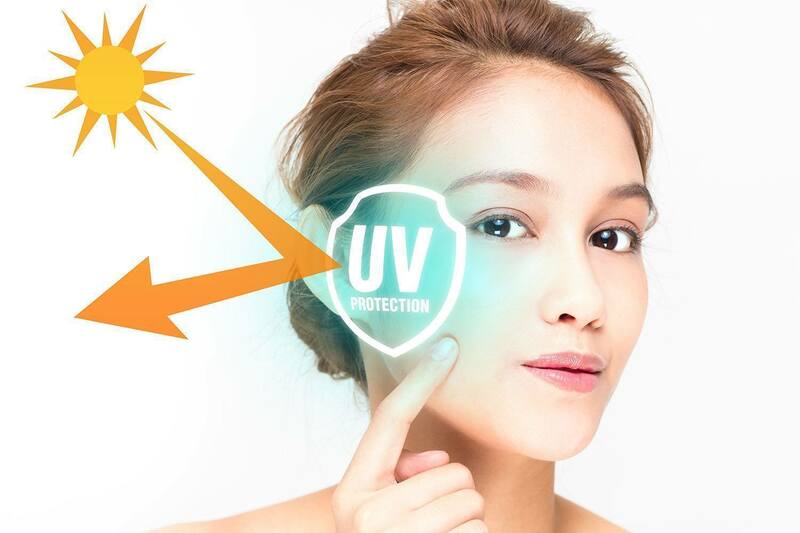 This means when a product with SPF 50 is applied, it will protect the skin until it is exposed to 50 times more UVB radiation than that is required to burn the unprotected skin. Another way of saying it, is using percentages:, for example, SPF 15 filters out approximately 93% of all incoming UVB rays. SPF 30 keeps out 90% and SPF 50 keeps out 98%. These values have been taken from a study of the university institute of pharmacy, India. 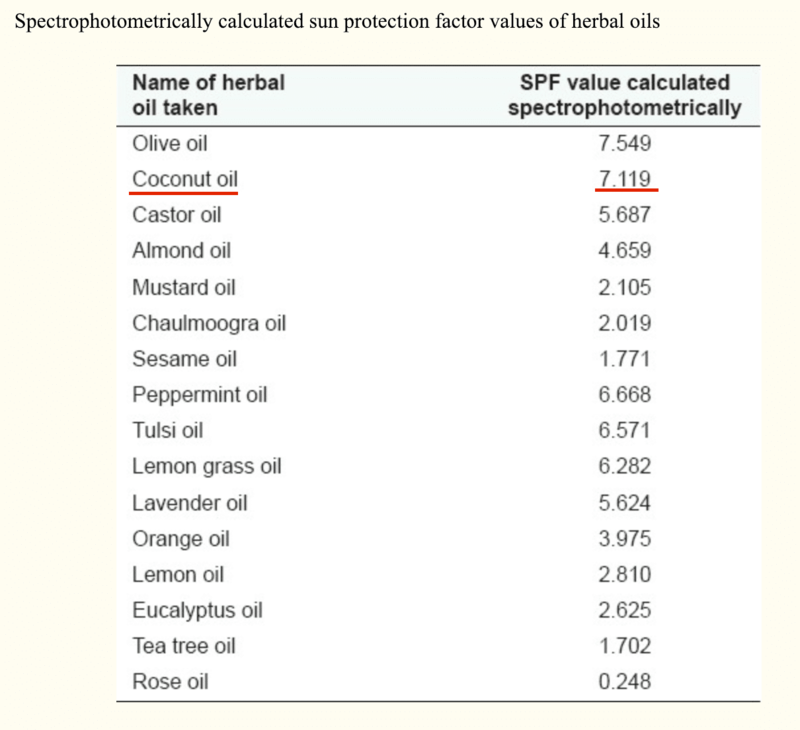 According to this study, the natural oil with the highest SPF value is olive oil, followed by coconut oil. They both have a SPF around 7. According to the equation I showed you above, this means that the protection offered by both oils is only 7 times stronger compared to unprotected skin. If a "traditional " SPF 15 product is able to filter out only 93%, with coconut oil, you basically can filter only 43%. Furthermore, other studies found coconut oil SPF values even lower. "I have switched to coconut oil as sunscreen and it works wonders for me; I never get red". Just because you don't see any redness, it doesn't mean your skin isn't screaming for help. UVA radiation penetrates deeper into skin and not only harms epidermal cells, it also damages collagen and elastin. Blood vessels can also be harmed. Photo aging doesn't show up with redness. We can't use coconut oil as a solo sunscreen ingredient, but we can use it with other ingredients in lotions or sprays. Ingredients will act synergically to obtain a higher SPF protection. ​​​​If you want to explore natural sunscreen ingredients, consider titanium and zinc oxide. These two are "physical sunscreens,": they deflect UV rays. Formulating and selling sunscreen products: what you need to know. Sunscreen products in the US are regulated as both cosmetics and OTC drugs. Formulating products with SPF can be challenging when you don't know what you're doing or you have no chemistry background. Furthermore, the approval process takes longer and is more expensive. All this sounds discouraging for many brand owners. Why formulating sunscreens is challenging? The manufacturing procedure which has to use adequate tools and machines for optimal dispersion. To make things even more complicated, we need to consider that sunscreens are not tested in the same conditions when applying them on an everyday basis. The thickness of the film applied and the subject’s skin type play a role as well. The fact that the effectiveness of a sunscreen depends on so many different factors explains why it's impossible to adequately calculate SPF from a combination of active sunscreen ingredients only. For formulators (including hobbyists), it means that we can't simply include 30% of titanium dioxide, and voila, obtain a 30 SPF. It's way more complicated than that, as we have seen. We also cannot simply apply coconut oil on the skin and hope for the best, because of what we read on some "mommy blogs". In the U.S, the Food and Drug Administration (FDA) classifies sunscreens products as both, cosmetics AND OTC, drugs. Being considered OTC drugs, they have stricter regulations compared to cosmetics only. The most important one is that their efficacy must be proven through in vivo tests on healthy volunteers (this is why the process is more expensive). Furthermore, any product with sun protection claims must contain one or more active ingredients chosen from a list in the regulations. These ingredients include protective chemicals and ultraviolet (UV) filters, which must be listed on sunscreen labels. Aminobenzoic acid, Avobenzone, Cinoxate, Dioxybenzone, Homosalate, Menthyl anthranilate ,Octocrylene, Octyl methoxycinnamate, Octyl salicylate , Oxybenzone, Padimate O, Phenylbenzimidazole, Sulfonic acid, Sulisobenzone, Titanium dioxide, Trolamine salicylate, Zinc oxide. This means that coconut oil won't be able to be approved as a sunscreen product because a) its efficacy cannot be substantiated and b) it's not on the FDA list above. It's ironic that the EU, which is notoriously more cautious when it comes to cosmetic ingredients, has approved 27 molecules as sunscreen. Still coconut oil or other oils (for example raspberry or carrot oil) have a low SPF factor that can be useful when formulating sunscreen products. These natural oils can be used as "SPF boosters," so the formulation may call for a lesser amount of other active ingredients. In the US sunscreens are regulated as both cosmetics and OTC drugs, making the approval process longer and more expensive. This doesn't mean you shouldn't go for it. It's more complicated, but it's what makes it even more important. "Everyone wants to go to heaven, but nobody wants to die"
If you want to start a successful cosmetic line, you need to be willing to do something that almost nobody wants to do. Take an extra step and add SPF to your facial lotions tested. It's embarrassing how many lotions out there cost more than $50 and yet don't even have a SPF. It's okay if at the beginning you don't have the funds for these tests; BUT as soon as you reach a consistent level of sales, you should immediately improve your formulations by adding SPF active molecules. You owe it to your customers.